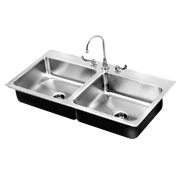 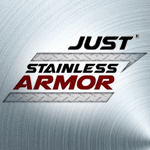 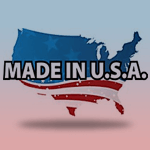 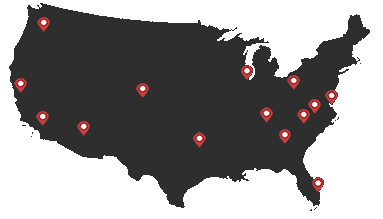 Just Manufacturing’s Institutional Stainless Steel Sinks have been specified by some of the largest municipalities, correctional facilities, and public projects in North America since 1933. 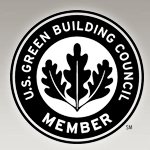 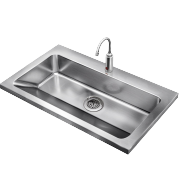 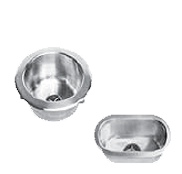 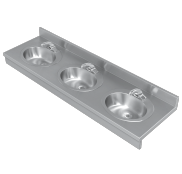 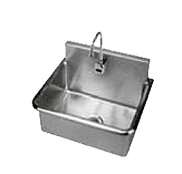 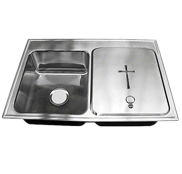 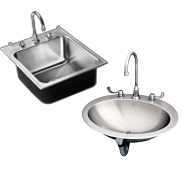 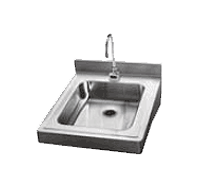 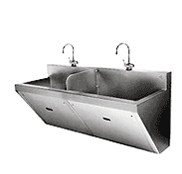 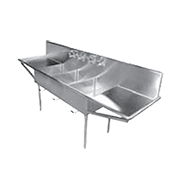 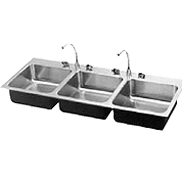 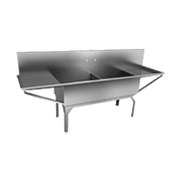 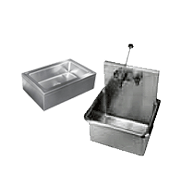 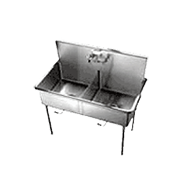 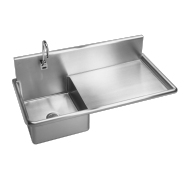 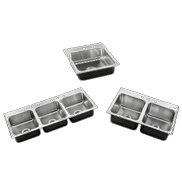 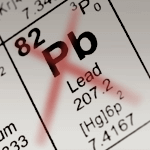 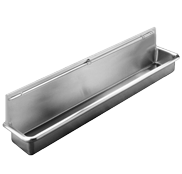 Our commercial stainless steel sinks have been specified for many large institutions worldwide for more than 80 years. 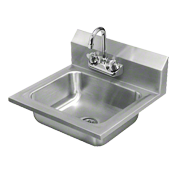 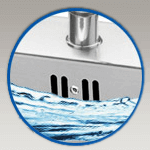 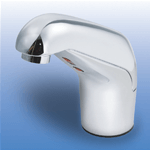 The hard metallic surface of stainless steel makes it difficult for bacteria to adhere and survive. 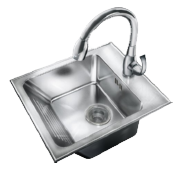 When properly cleaned and maintained, stainless steel surfaces resist the growth of bacteria, mold, and microorganisms that can cause disease. 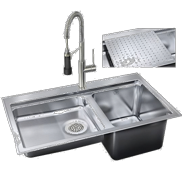 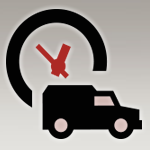 Our 95%+ off-the-shelf fill rate results in a fast delivery of your sink orders.